Our Lavender Aromatherapy Spray offers relaxing aromatherapy for both mind and body. 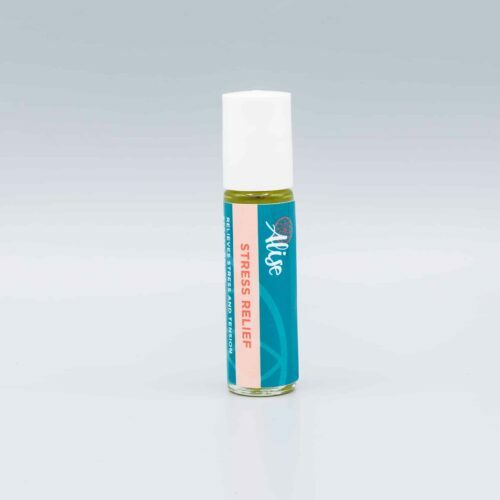 This spray uses the powerful properties of lavender essential oil to effectively calm stress and tension. The scent of lavender has been proven to reduce heart rate and blood pressure and even offers anti-bacterial benefits. 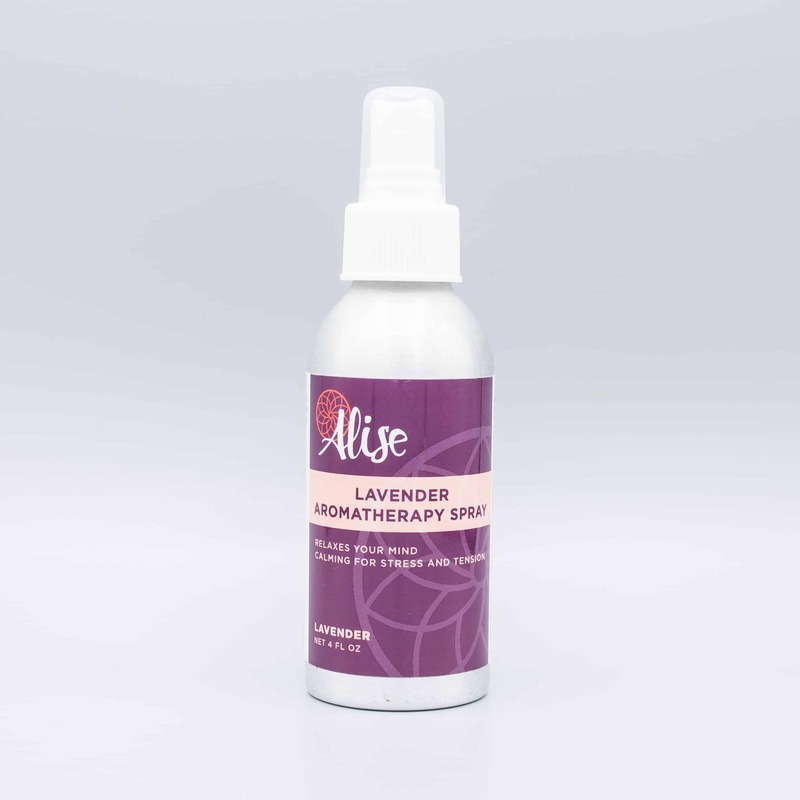 The Lavender Aromatherapy Spray is available in a 4 fluid ounce spray bottle. It can be sprayed into the air, directly on your skin, or onto clothing. All of our sprays have a shelf life of at least 3 years. 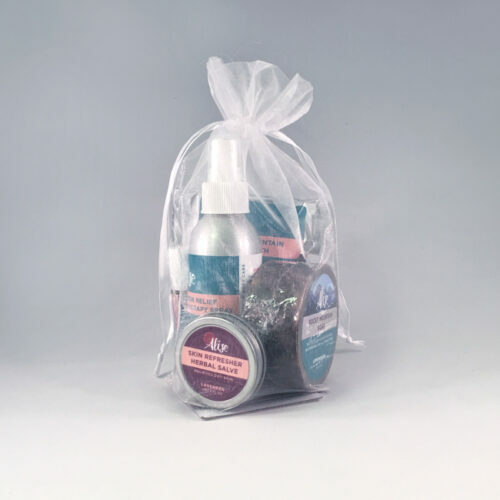 Our customers have sprayed our Lavender Aromatherapy Spray in both their home and office. Many like to use it as a relaxing facial hydrator or sprayed it on their pillows for a good night’s sleep. I use my Lavender Aromatherapy Spray where ever I go! It keeps me stress-free while working on the computer during the day and helps me slow down and unwind right before bed.